For the best styrene cladding, there’s only one place to shop – Eastern Render Supplies. Cladding is an important element in exterior rendering, as it is a versatile material that can achieve a variety of aims. Cladding on the exterior of your home is a great way allow your home to shed water, impeding dampness and wet rot. It also protects your home, in all extremities of weather. 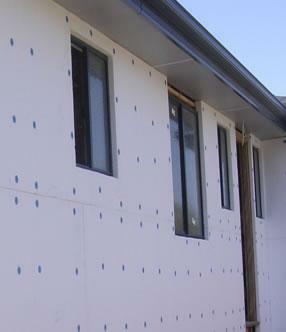 You can also certainly improve the thermal performance of your home with styrene cladding. This means that the interior temperature of your home will be more stable, despite vacillations in the exterior weather, from extreme heat to cold. This is a great way to save on the cost of energy bills for your home, as home owners needn’t run their heating and cooling units as often to keep the interior environment comfortable. For styrene cladding come to Eastern Render Supplies and let them guide you through what you need for your next render project.